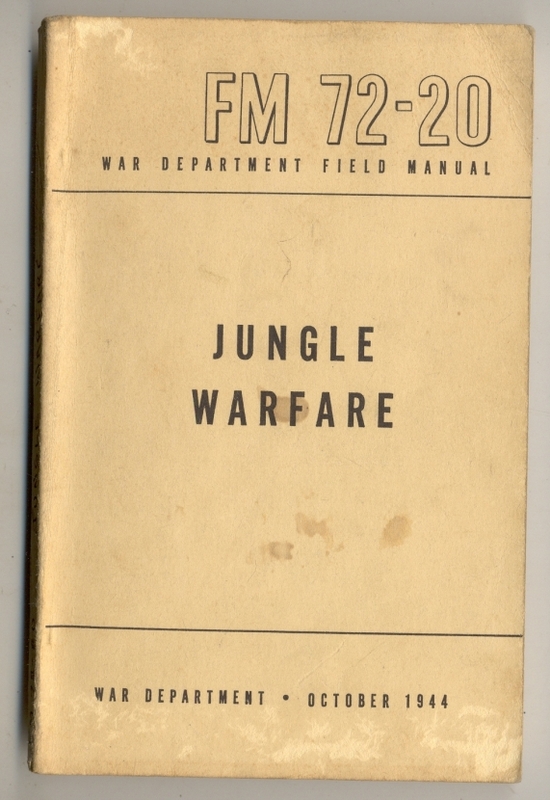 Jungle Warfare manual from October 1944. 142 pages. 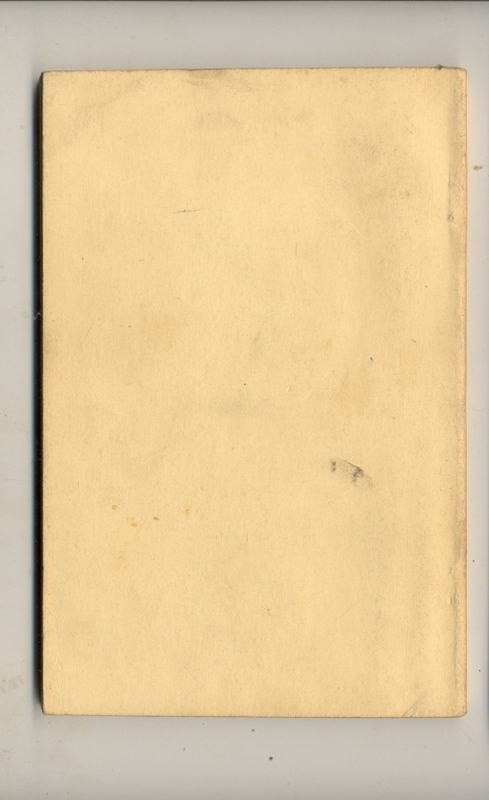 Someone has written the name and model of the manual along the spine.